As more of Olive's clients fall prey to the killer, the fairy prince and princess arrive from Faythander with troubling news. The starstone—the fairies' source of magic—has been stolen, and the thief is hiding on Earth. 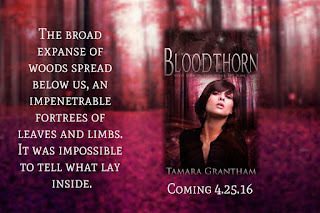 The bloodthorn, a mythical beast born of fairy legends, is rumored to be responsible, but no one is certain if the creature exists. 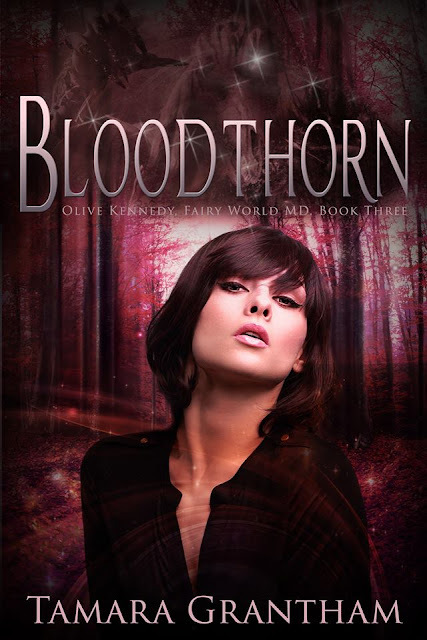 After months with no contact from Faythander, Olive hoped the magical drama was over, yet it seems she'll never escape the beings who haunt her nightmares… or be free from the man who took away her happily ever after. 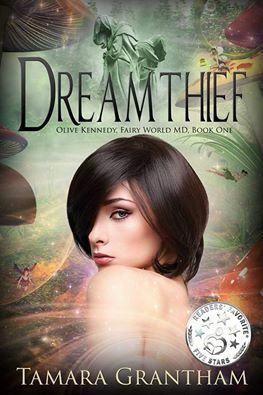 When the fairy realm faces a new, terrifying threat from a goblin Spellweaver, Olive Kennedy leaves her home in Houston to travel through the most dangerous places in Faythander in order to confront him. While there, she learns that history is a muddled subject, especially when elves are involved. Her only comfort comes from Kull, her Viking warrior sidekick—who somehow negates her bad fortune. Yet how long can their relationship last when his past is brought to light? 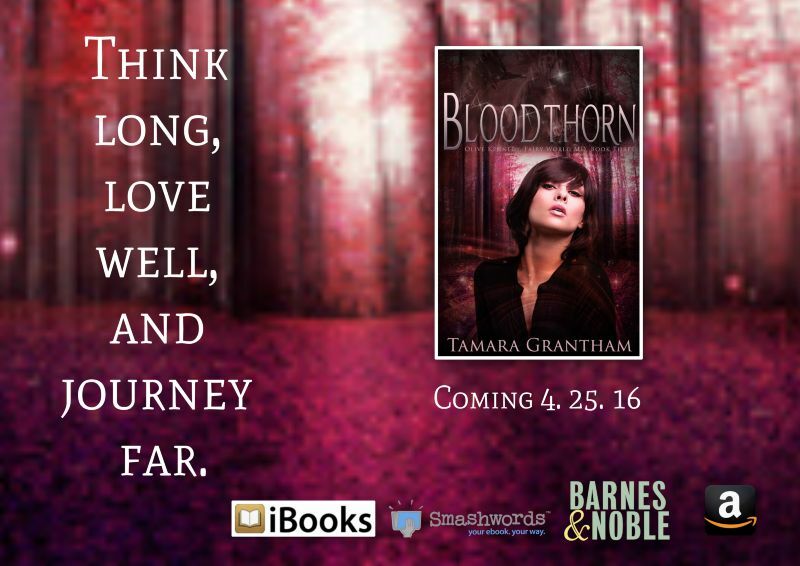 Olive will be tested beyond anything she has endured so far as the secrets of Faythander's sordid and bloody past are exposed—one that could irrevocably alter the future and destroy the lives of everyone she loves. Perfect for fans of Sarah J. Maas, Spellweaver is the riveting sequel to the award-nominated Dreamthief. 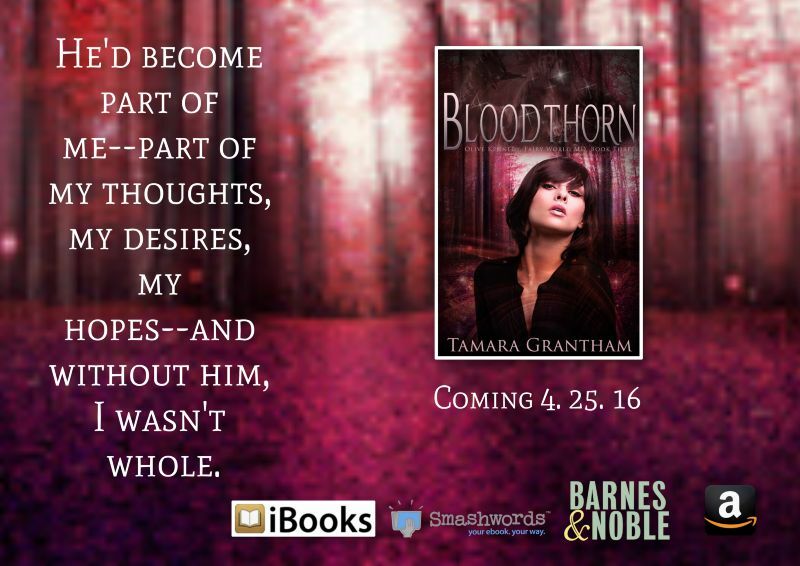 Amazon reviewers are raving. 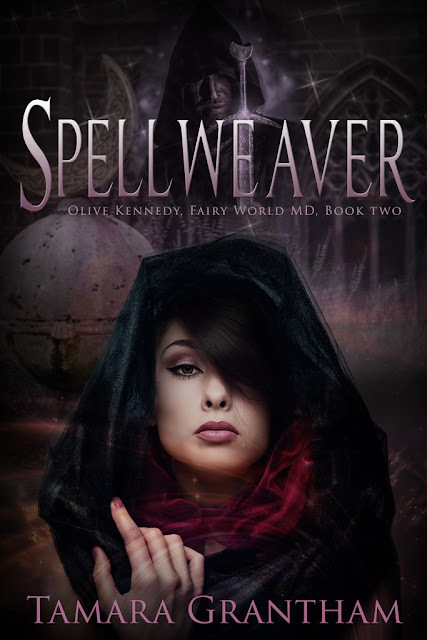 "Spellweaver is every bit as gripping and enigmatic as its predecessor." -Leah Alvord, Amazon Reviewer. 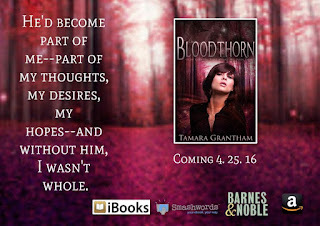 "Tamara Grantham's Midas touch has worked its charm again." -Courtney, The Moral of Our Stories. 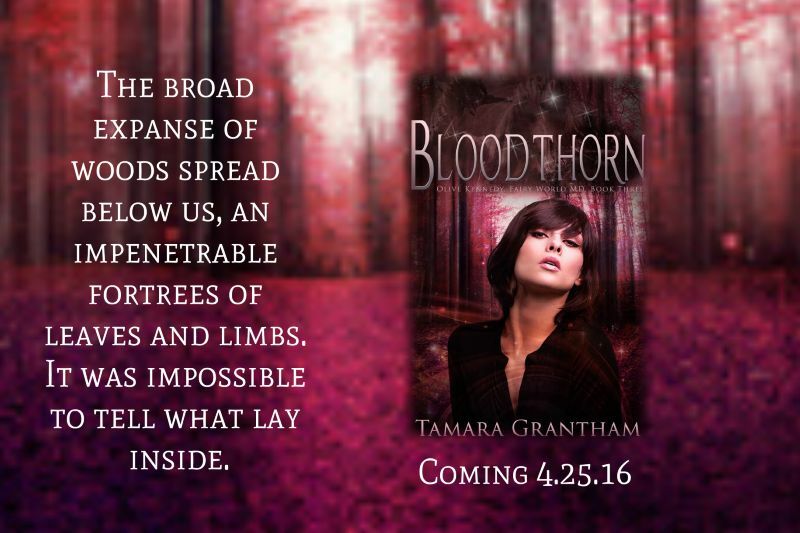 If you love fantasy, don't miss this irresistible read. Tamara Grantham married her husband David in 2002. They met in college where she studied English and he was a theater major. Things changed, however, and her husband went from theater to pre-med. She had no idea what she was getting into! He finally completed ten years of medical training and works as a burn surgeon. They are the proud parents of five kids. After her mom had a stroke, she decided she couldn't delay writing her book any longer. Today, she has published four novellas and three novels with several more on the way.